There is no better email to wake up to than the one from Amazon saying your book is live! I’m so excited that I just wanna throw confetti and start break dancin’ BUT I should probably drop the link first lol. So here it is! ten random thoughts. 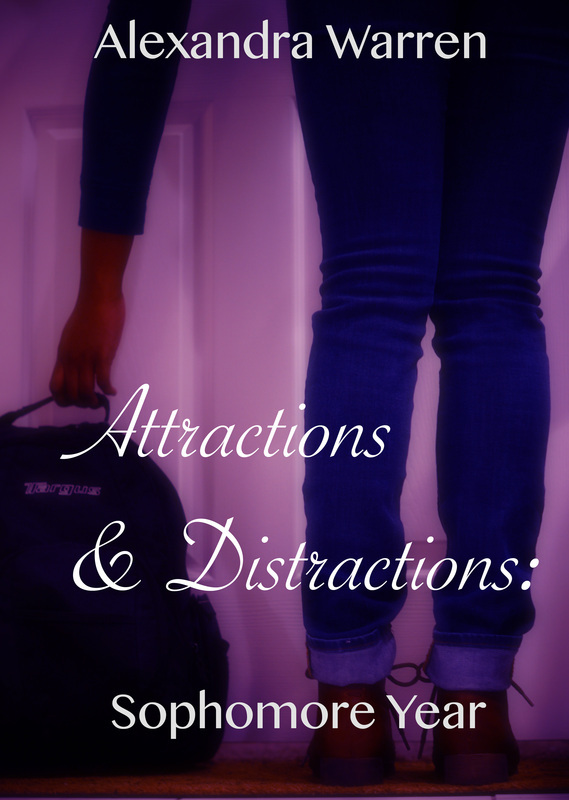 the attractions & distractions series.